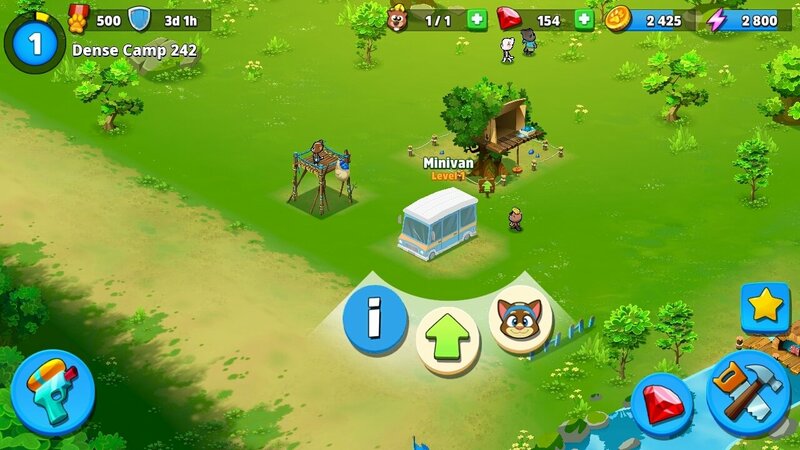 The majority of games based on Talking Tom and his friends of the likes of Angela, Hank, Ginger or Ben are simply about interacting with these characters. As you know, making them talk, dressing them up or even playing pranks on them. To these spin-offs, we also have to add a Bubble Shooter for Windows, known as Talking Tom Pool, and even an endless runner called Talking Tom Gold Run. Now there's a new title in this collection, Talking Tom Camp, which intends to offer us a strategy game in which we'll have to defend our camp and attack those of our rivals in a water battle. 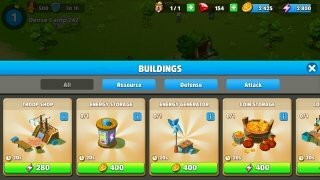 Since we're talking about a kids game, we won't be chopping off anyone's head or launching atomic bombs as if we were playing Clash of Clans or any other military strategy game. 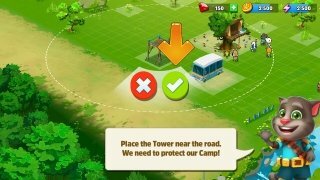 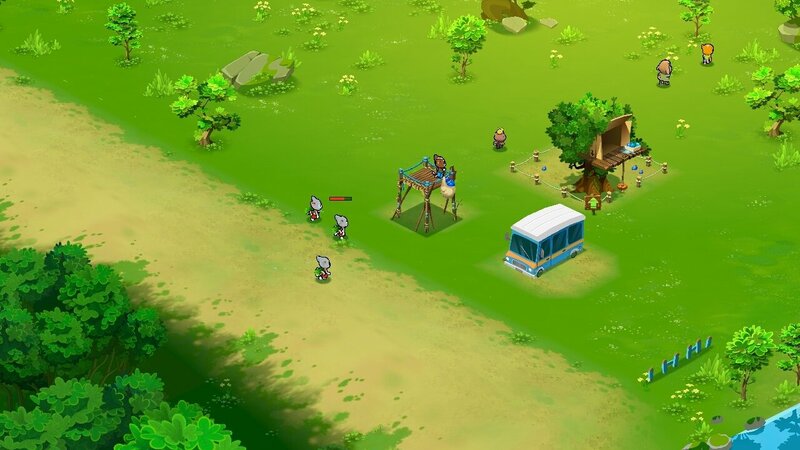 Build your camp: your survival will depend on the strength of your fortress. 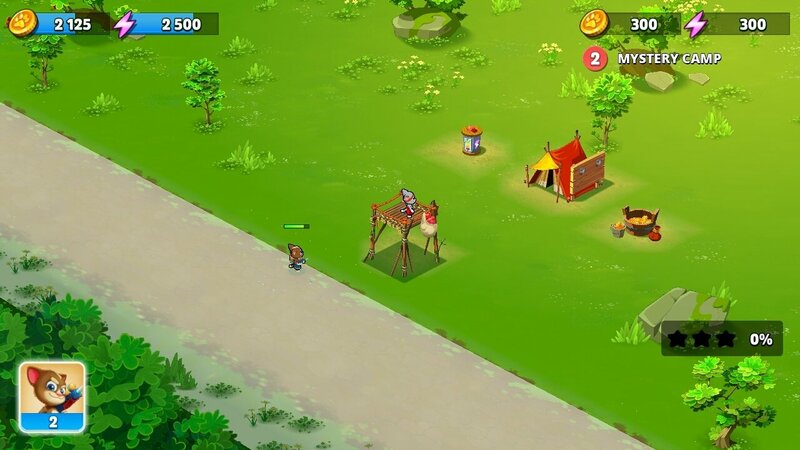 Get hold of the best facilities and weapons to defend yourself against your opponents. 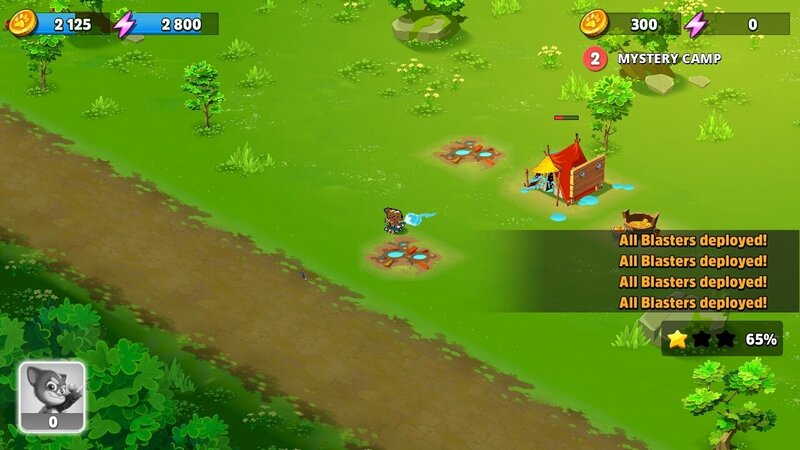 Defend and attack: prepare your defenses with sprinklers, catapults or water shoots, and keep your troops protected. 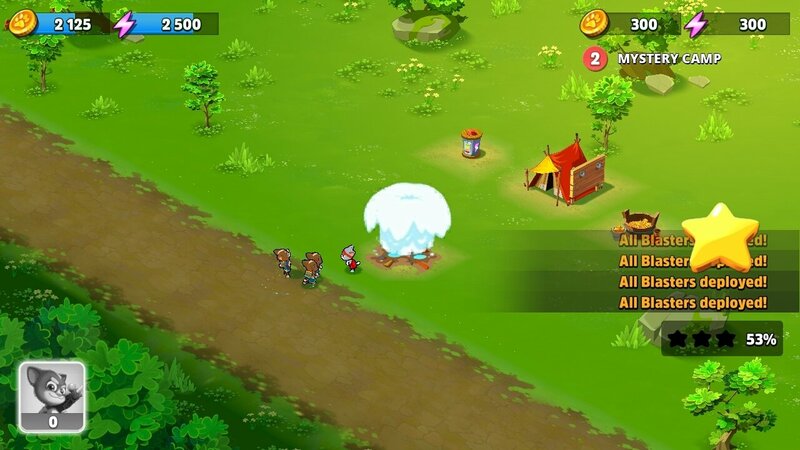 In turn, you'll have to prepare your strategy to launch attacks against your enemies. Combat solo or in groups: equip your troops appropriately and take part in single-player campaigns or in the online multiplayer mode participating in massive battles. 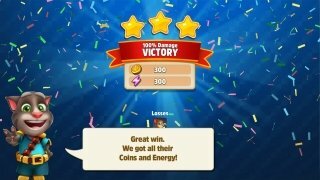 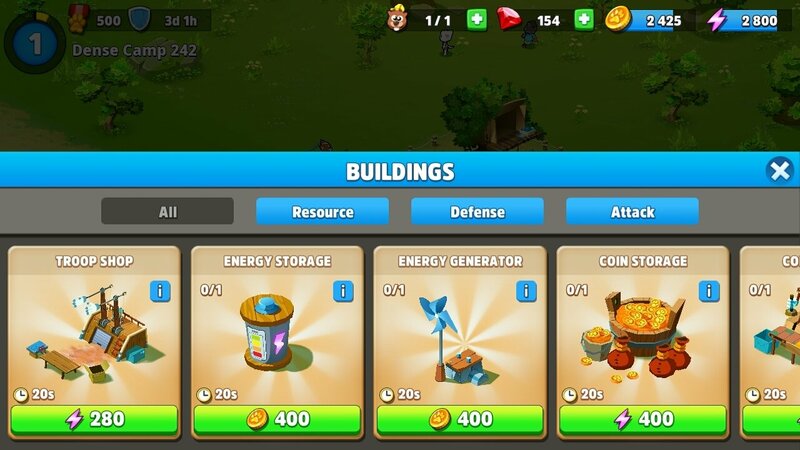 Collect gold and energy: win battles and earn gold and energy to improve your camp and troops. 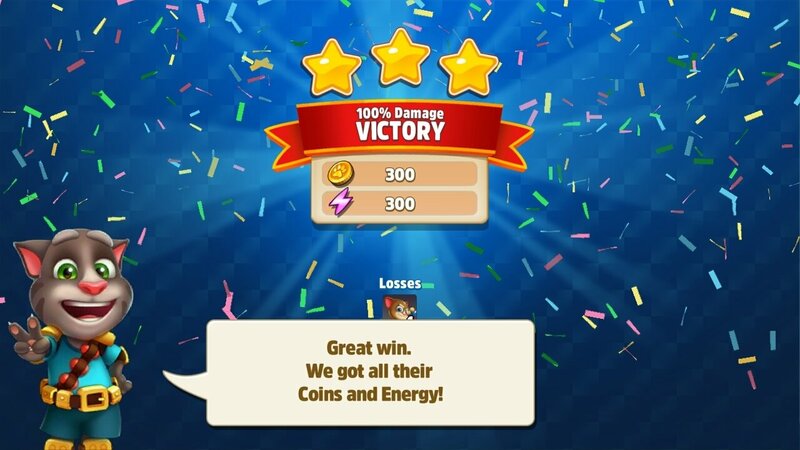 The more resources you get hold of, the easier it will be to win. Furthermore, in this video game, we'll come across elements that are common to online multiplayer warfare strategy games such as the corresponding in-app purchases (to customize certain components of the game) or built-in chat systems to communicate with the rest of players. 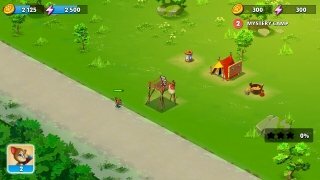 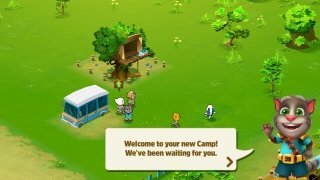 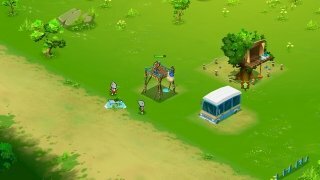 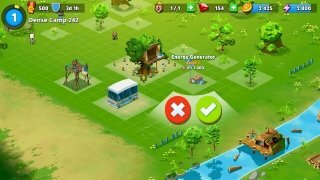 All in all, download the APK of Tom Camp for Android and have fun with the most innocent strategy game.